By now, you’ve likely put New Year celebrations behind you and are fully into 2018. How will you build your brand as a leader this year? On that same point, how will you become more productive and use your time more effectively this year than you did in 2017? Back in mid-December, I promised you four short blog posts to share with you easy-to-implement productivity tips & tools. This is the fourth, which includes how to tackle the three biggest time-wasters I’ve discovered from an assessment of my executive coaching clients’ time logs. (For more in-depth time-management strategies, check out my book Leading YOU™: The power of SELF-LEADERSHIP to build your executive brand and drive career success). And if you missed my first three blog posts, here are the links so that you can apply those tips to your 2018 productivity plan: Installment #1, Installment #2, and Installment #3. Here’s wishing you a fantastic leadership-brand-building year ahead! Our phones and computers typically make a sound or vibrate every time we get an email, tempting us to pause what we’re doing and take a look. But unless we’re waiting for specific important material, doing so is a mind distractor – and a major time-waster. Come to terms with the truth: The idea that we can “multi-task” is a myth. Indeed, researchers have demonstrated that our brains are simply not capable of doing two things at once. All we can truly do is what is called “rapid refocus” – quickly shifting from one focal point to another. But, rapid refocus tires the brain, actually making us less productive and exhausted by the end of the day. Instead, dedicate focused time in your schedule for reading, writing, and responding to emails. 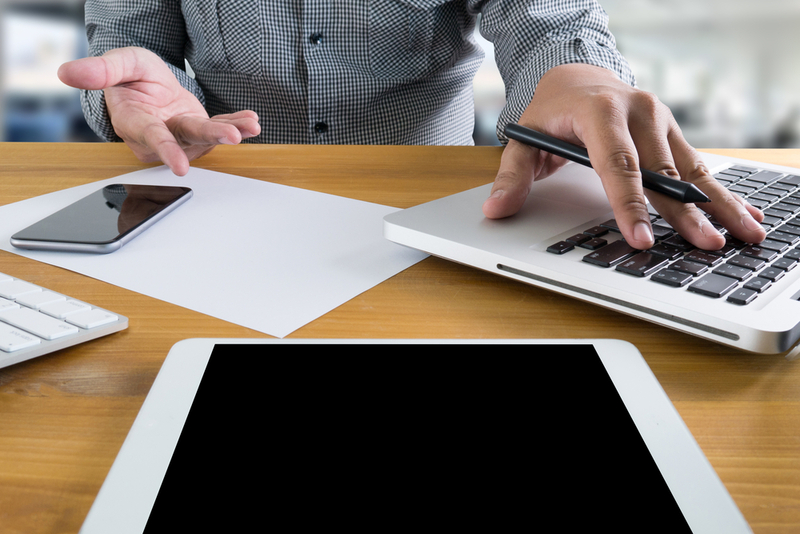 Give yourself (and your team) specific guidelines for email management, and stick to them. For example, let others know that you’ll be working on email without interruption at specific times each day, such as 9:00-10:00 a.m. and 3:00–4:00 p.m. If you’re like most people I’ve worked with, you’ve said “yes” when you really wanted to say “no” more times than you’d like to admit. Why do we do this? There are many reasons, ranging from cultural norms to fear of conflict. But not learning how to say “no” can harm more than just your health. It can actually damage more relationships than it preserves. So what can you do? Get clear on how your life would be better if you could learn to say “no” effectively. Make the longest list possible of all the benefits of saying “no.” For example, your list might include less stress, more time with family, and fewer feelings of resentment toward others. Assess how many tasks or activities you’ve taken on because you didn’t say “no.” Review your to-do’s, and put a checkmark next to each task/activity that you would honestly like to cross off. 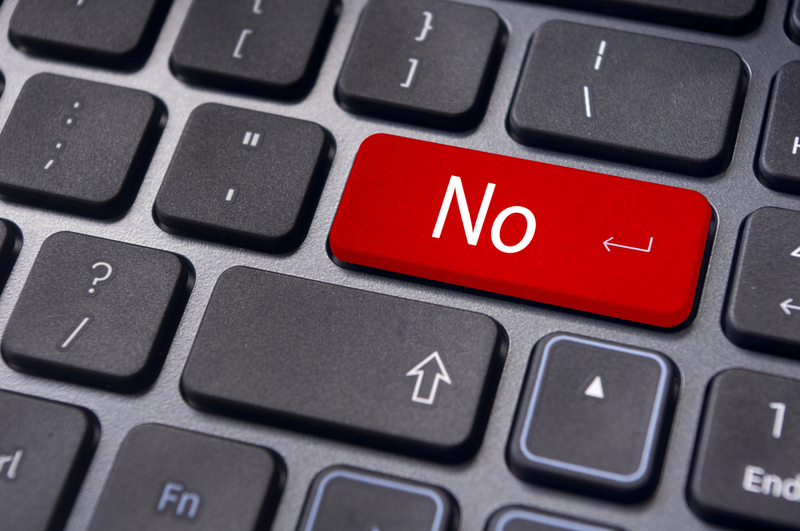 Recognize opportunities to say “no.” How often do you say “yes” when you’d rather not? Note the times when it felt right to say “yes,” and those when it didn’t. Begin by saying “no” to smaller requests. A sympathetic yet firm “I’m not able to do that right now” works well. If you’re asked why, simply reply that it’s conflicting with your other key priorities. Most reasonable people will accept this as an adequate response. If someone tries to convince you to change your “no” into a “yes,” calmly ask that person to respect your decision as final. Make saying “no” a regular habit. After some practice, you’ll find yourself able to say it to increasingly bigger requests. According to a European survey, the average employee will attend 6,239 meetings in his or her career – a staggering number! Yet 60% of those responding to that same survey said they find meetings “pretty pointless.” Why go? Most people feel they have no choice but to attend. If you’ve been in this position, what can you do? Choose your meetings wisely. Ask for an agenda in advance, and assess if you can honestly offer or receive value from attending. If you truly need to be at a meeting, do you need to be there the entire time? Maybe you can only add value to a particular agenda item. Plan your time – and attendance – accordingly. If you don’t feel your time is well spent attending a particular meeting, let the planner know that you appreciate being invited but that you feel your attendance isn’t necessary. Then, offer to read a summary of the meeting and follow up with any comments you might have. 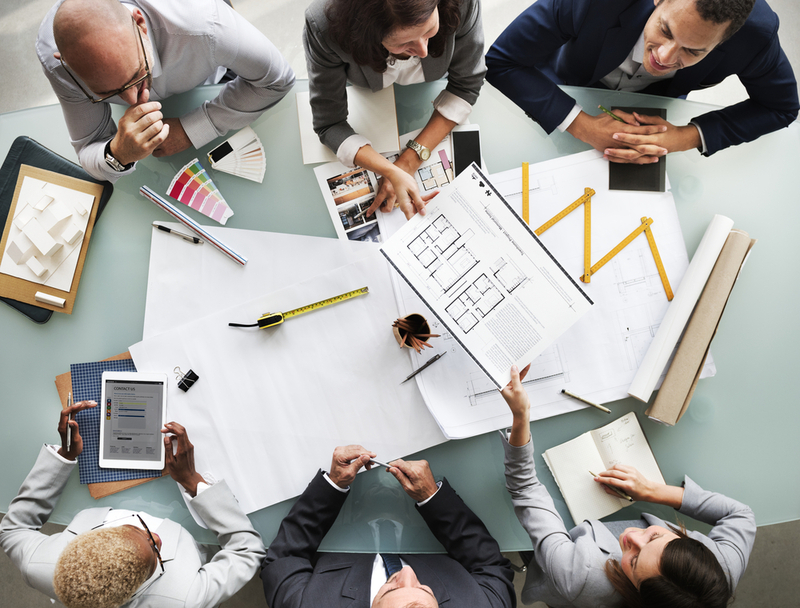 If you’re the person in charge of planning a meeting, make sure it’s truly necessary, and create a tight agenda. 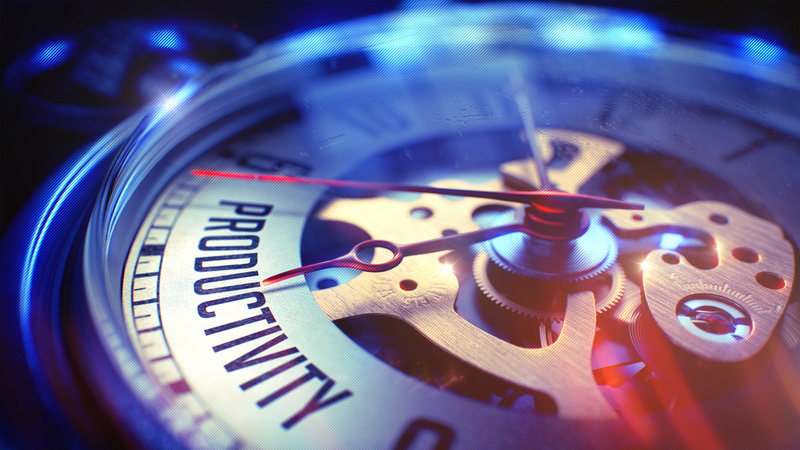 As always, let me know in the comment section, below, if these tips help you increase your own productivity! Here’s to 2018, and here’s to YOU™! This entry was posted on Wednesday, January 10th, 2018 and is filed under Coaching, Leadership, Self-Leadership, Time Management. © 2019 BDA International. All rights reserved.